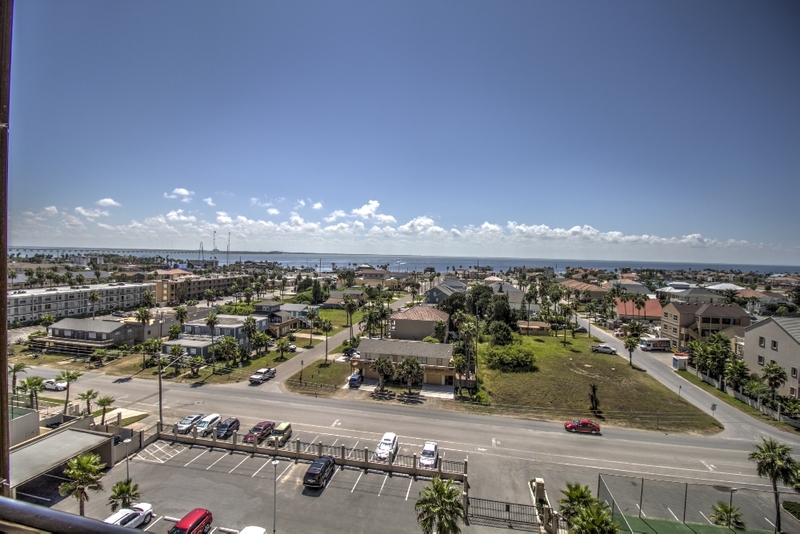 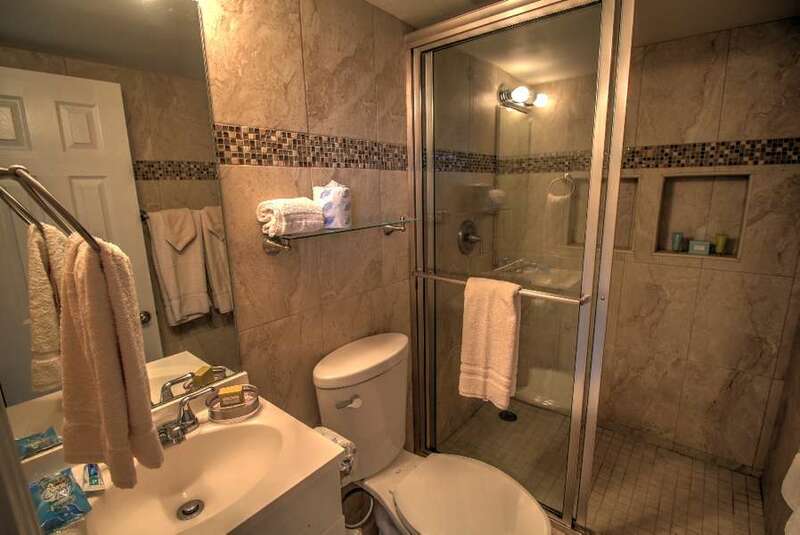 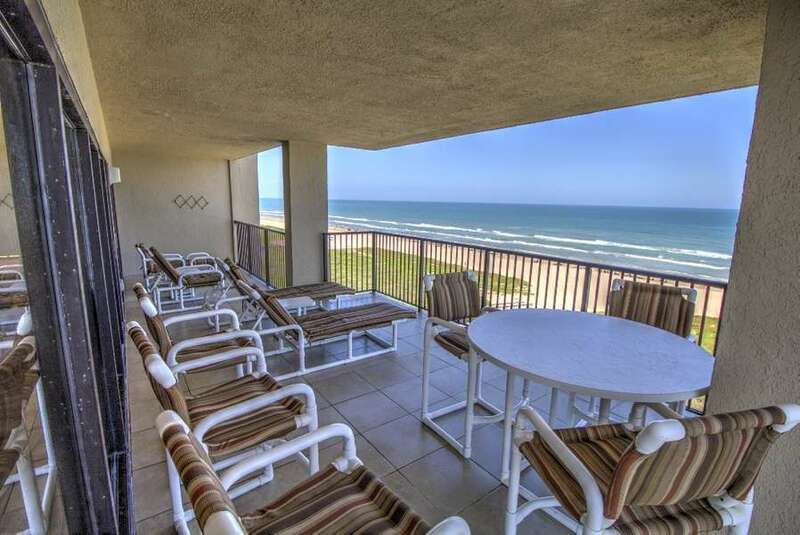 Three bedroom three bath beachfront condo located on the 9th floor and South corner of the Ocean Vista Towers. 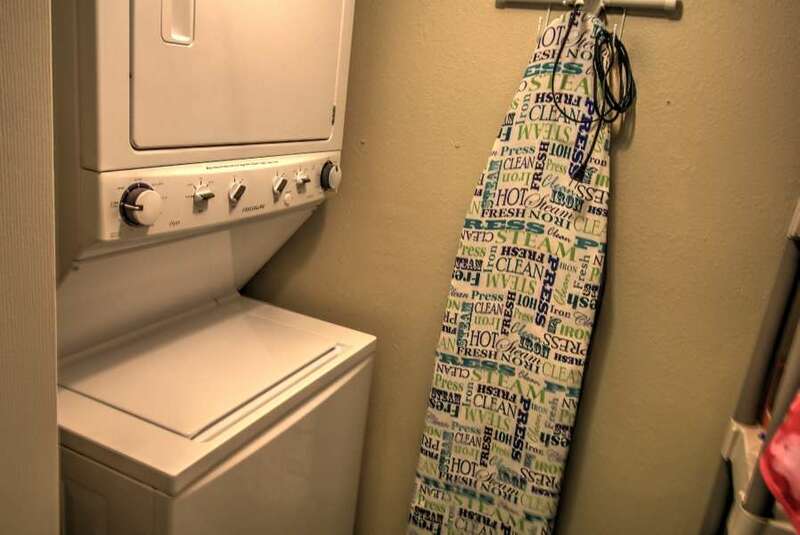 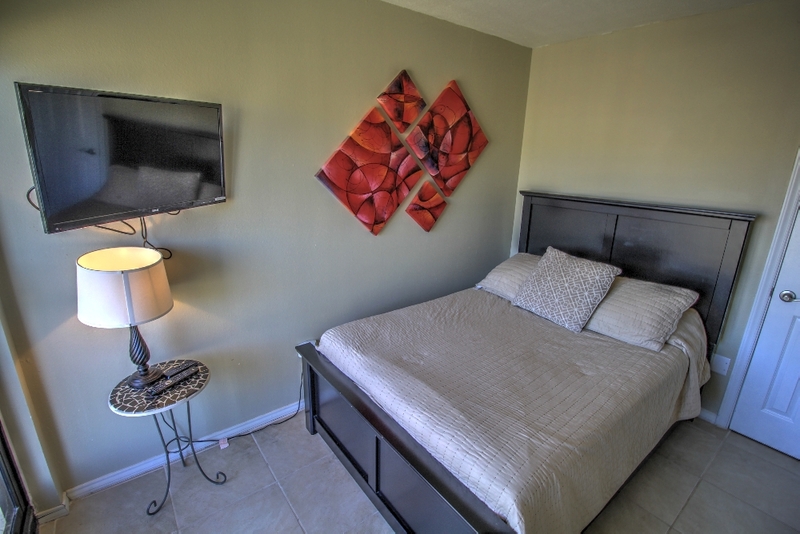 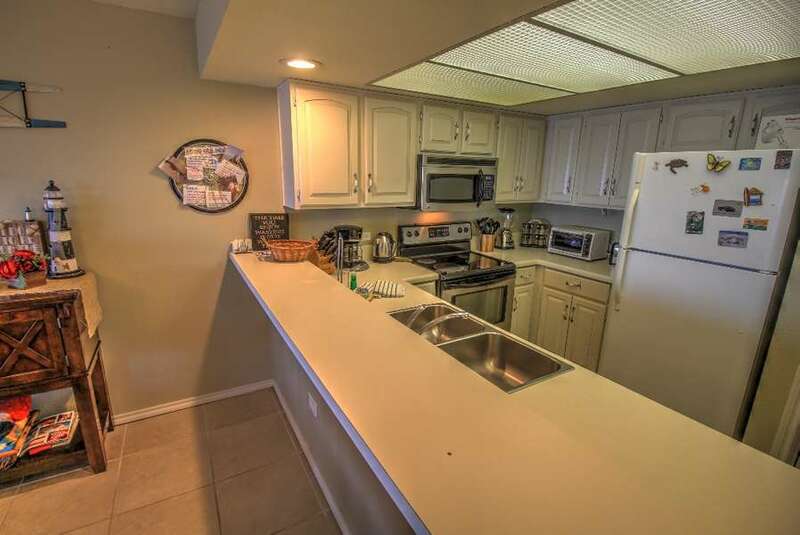 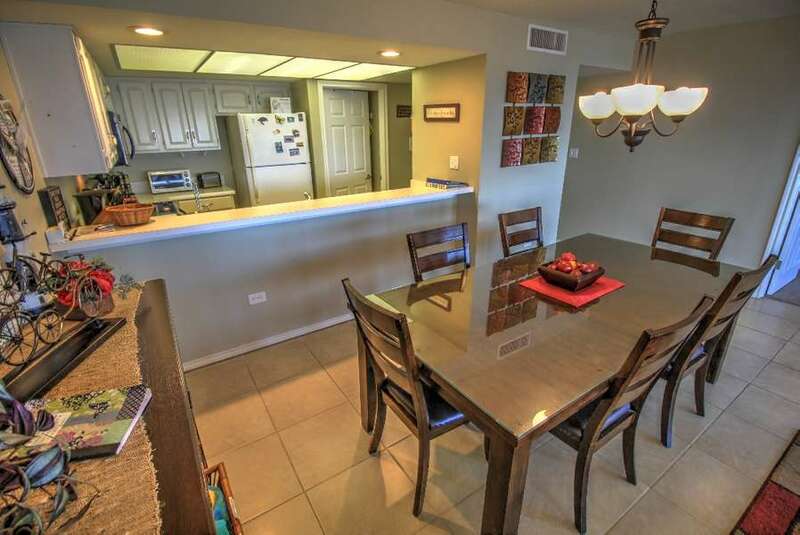 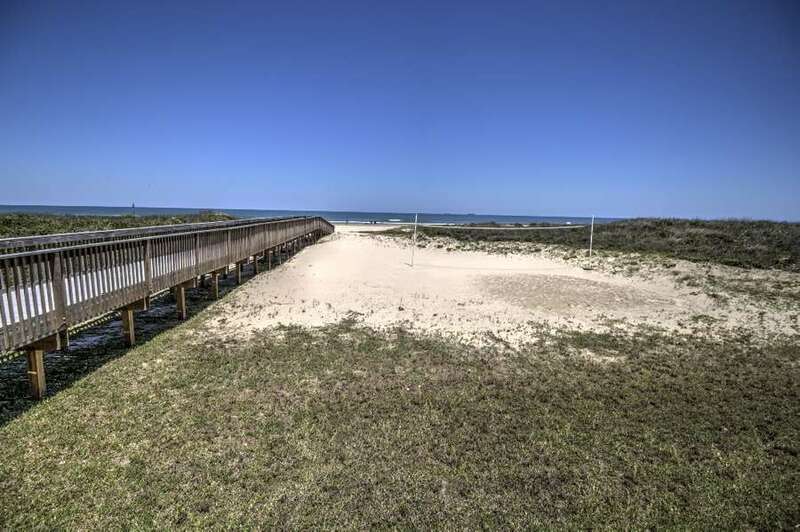 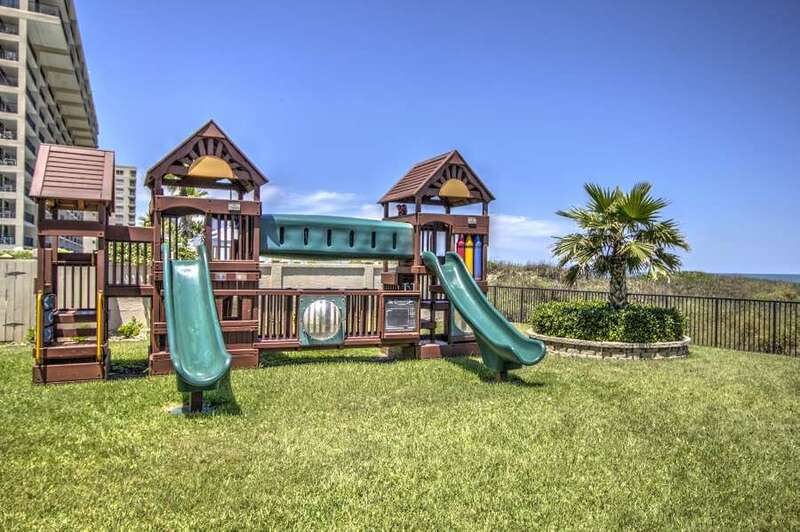 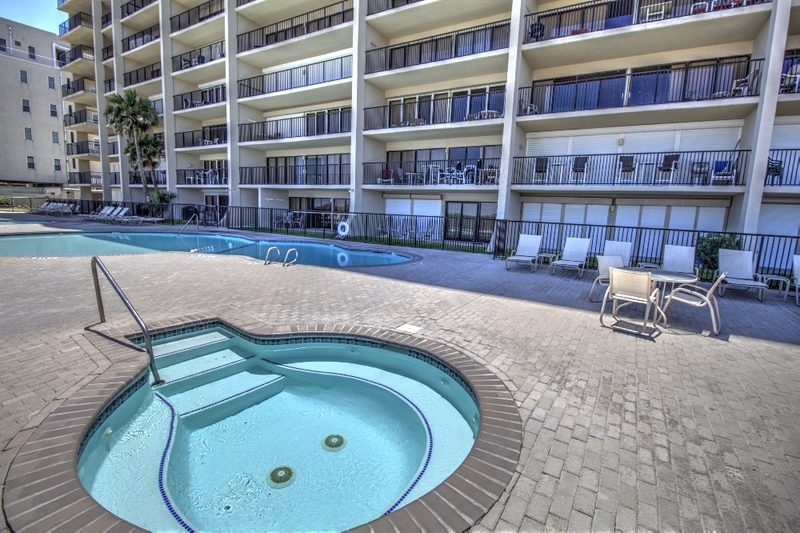 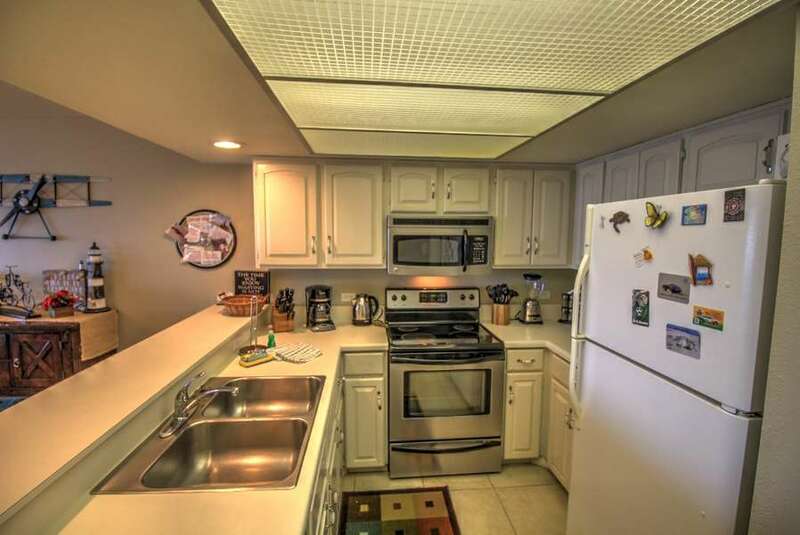 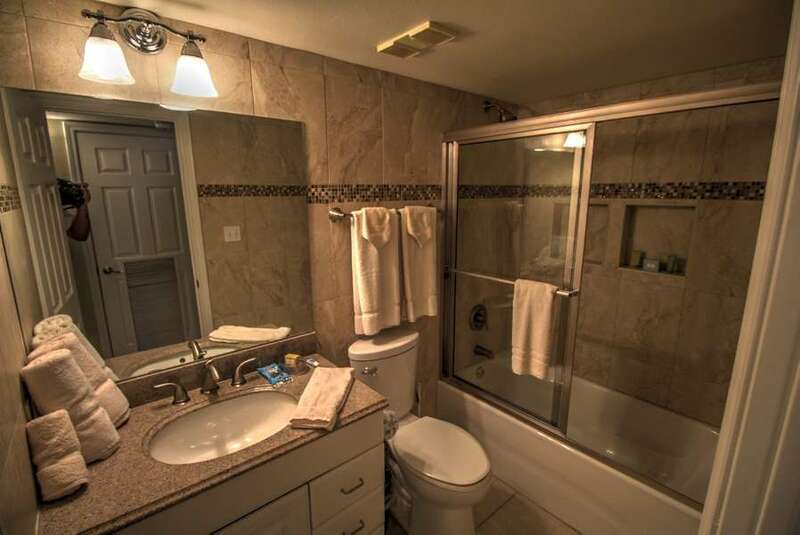 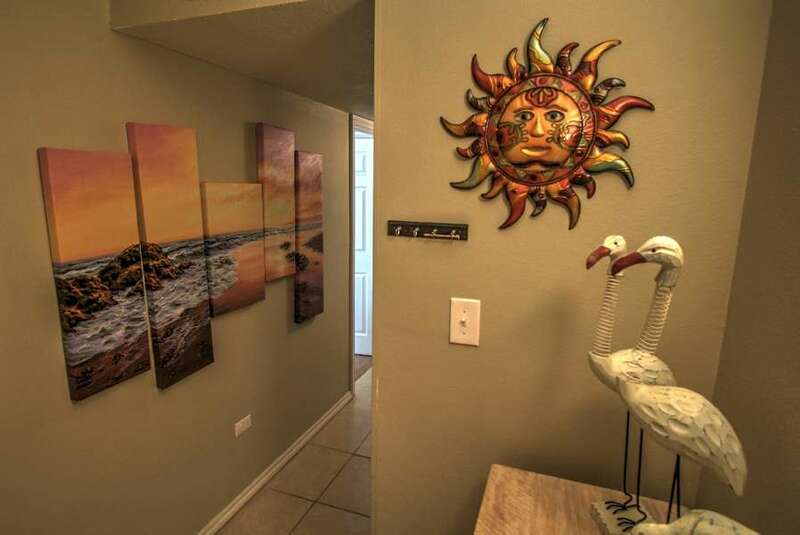 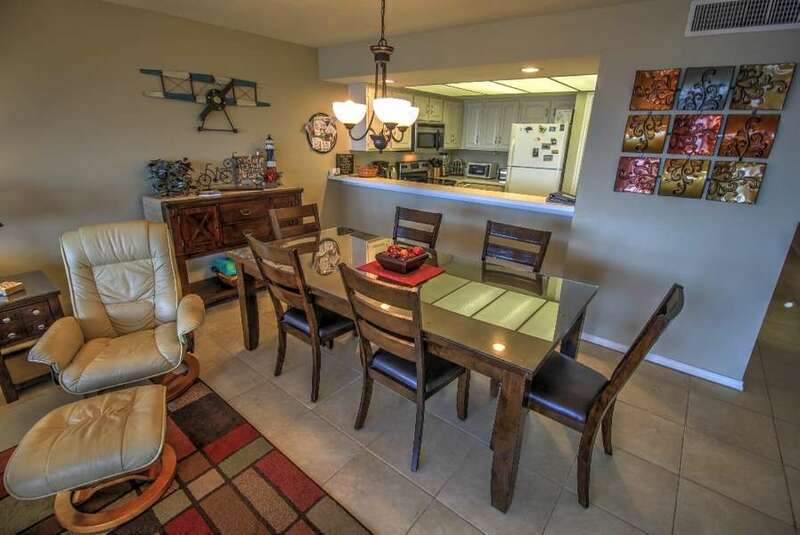 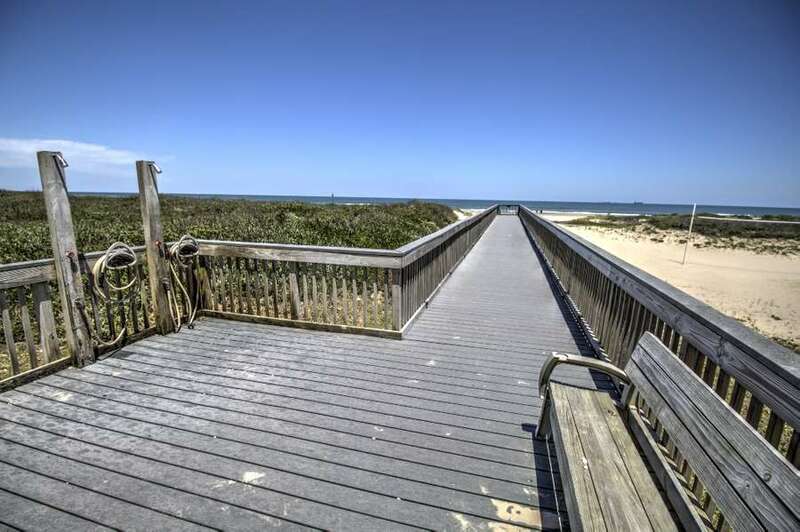 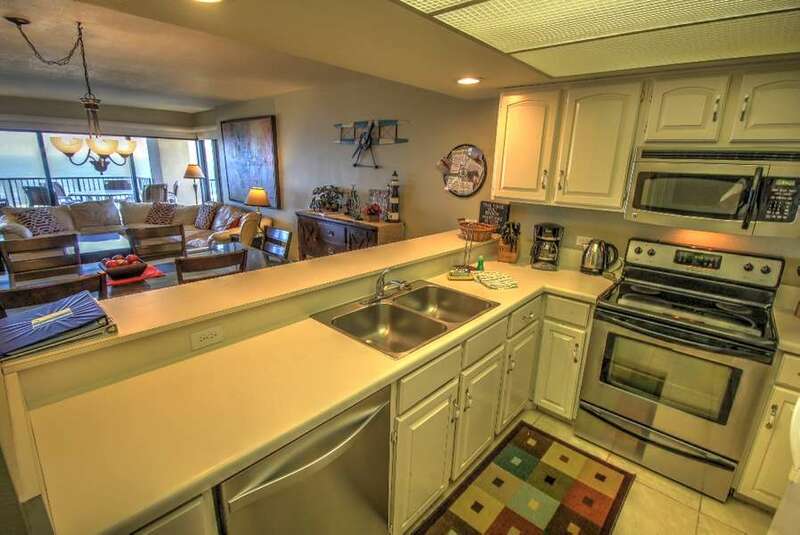 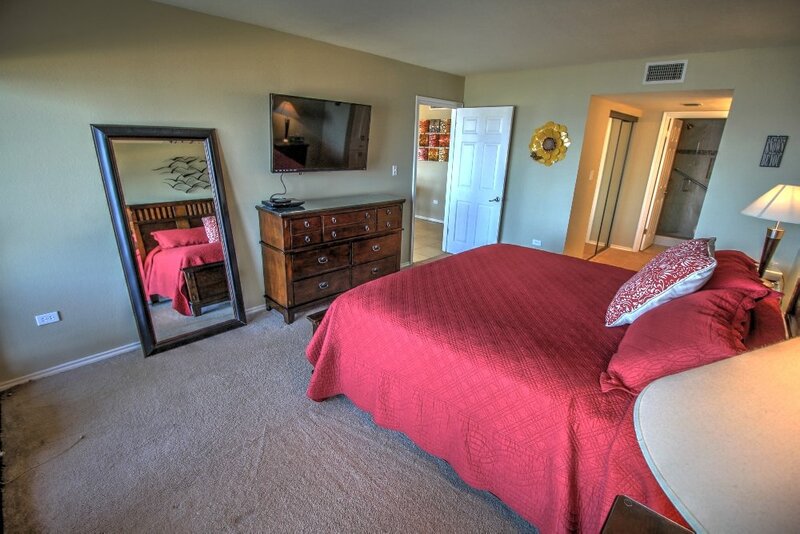 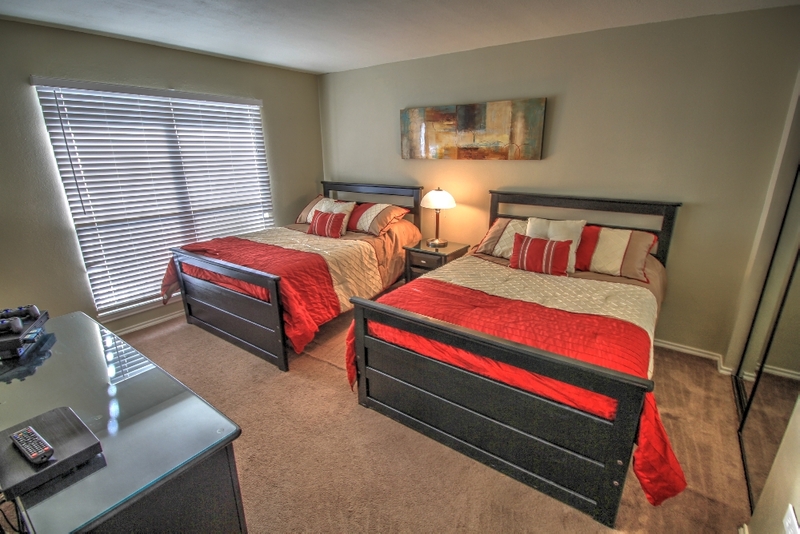 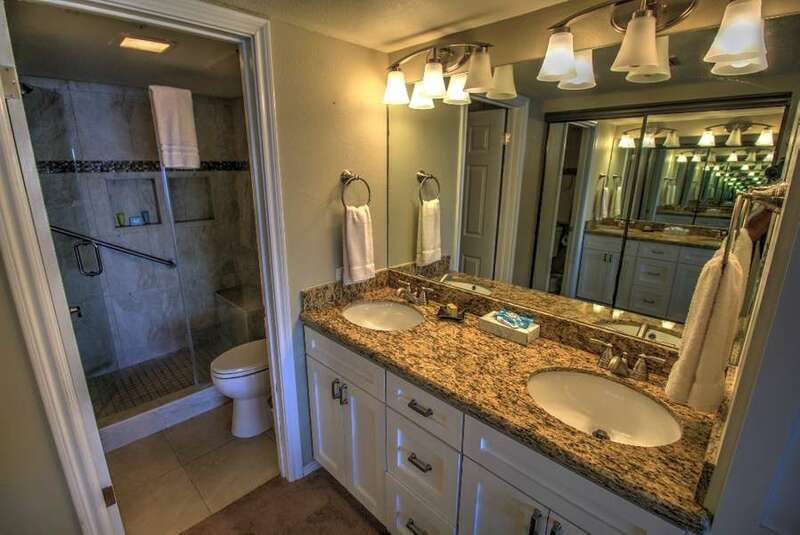 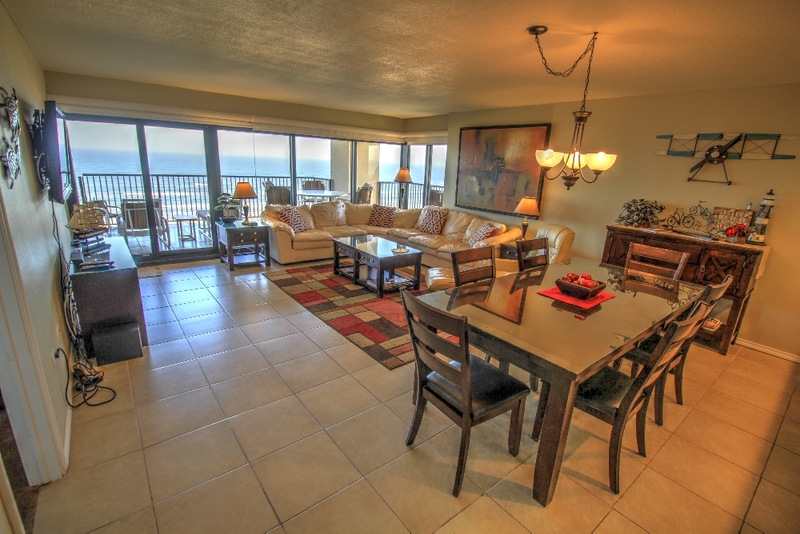 This beautifully appointed unit offers the perfect retreat for your family vacation. 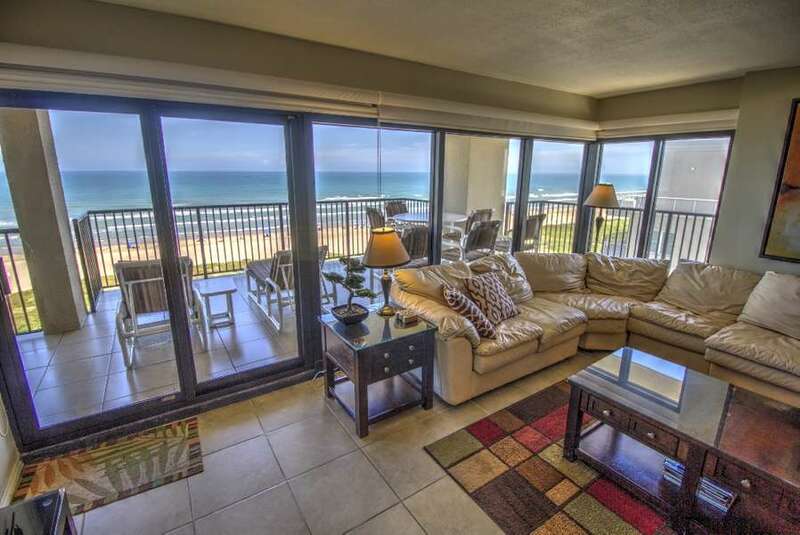 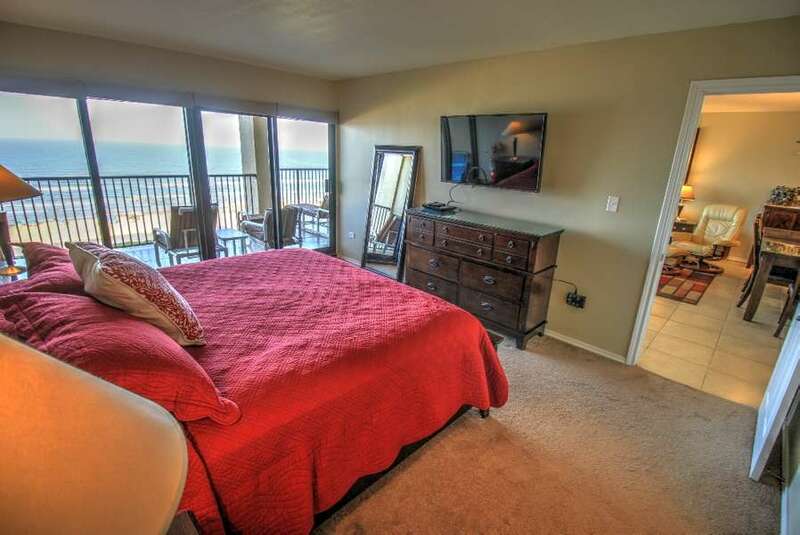 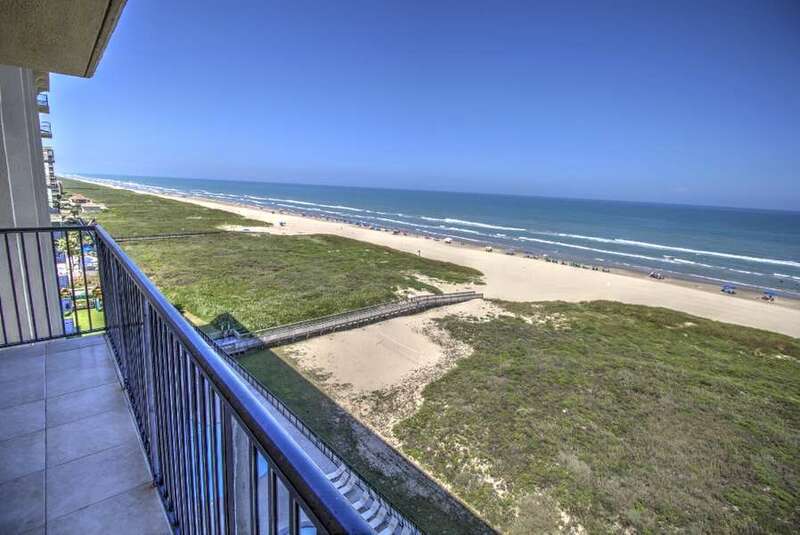 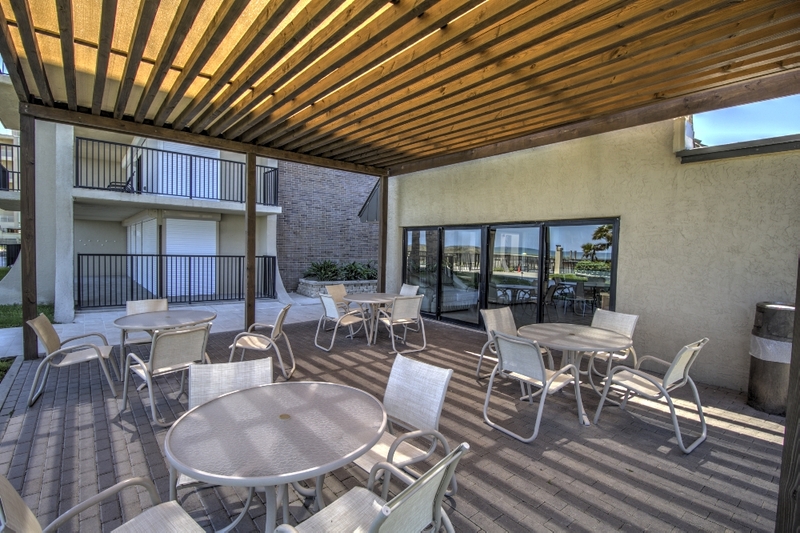 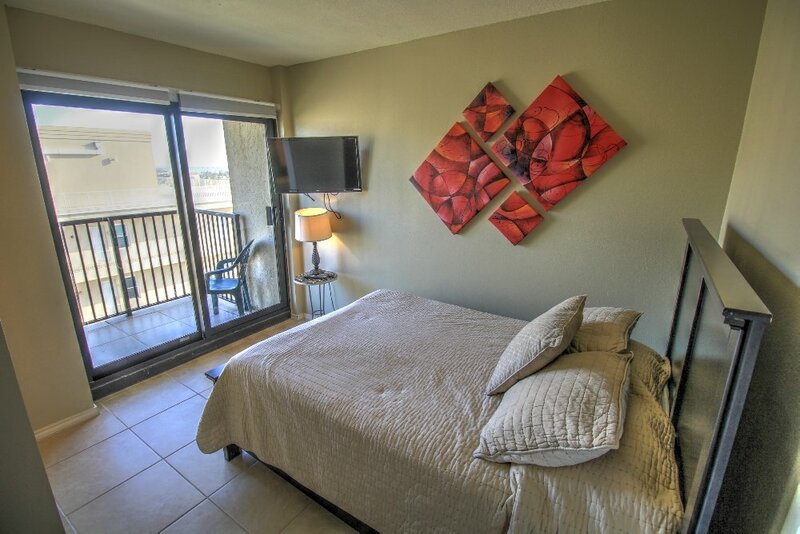 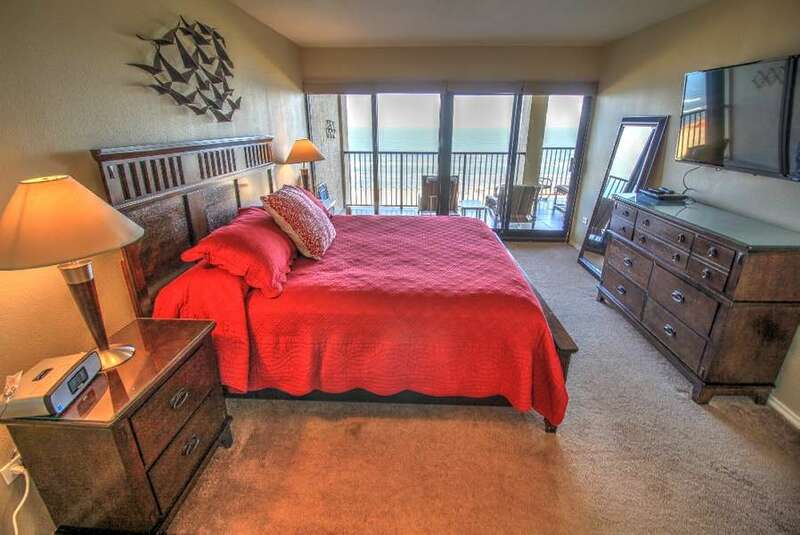 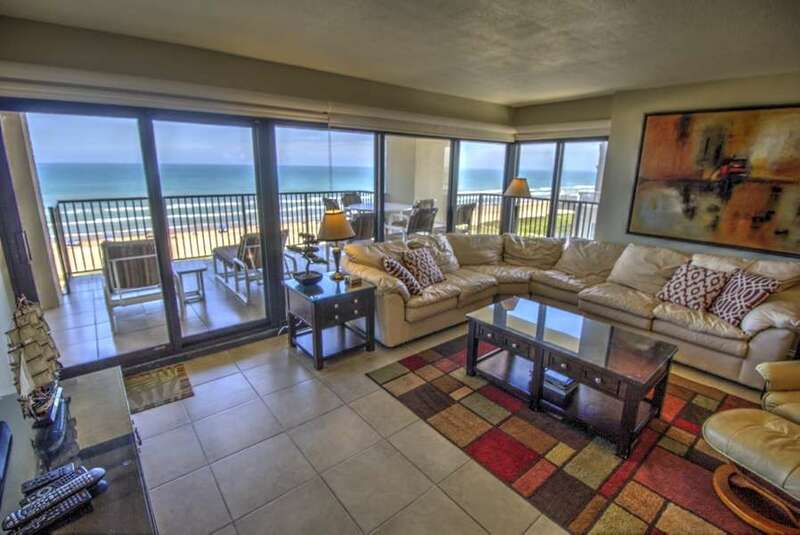 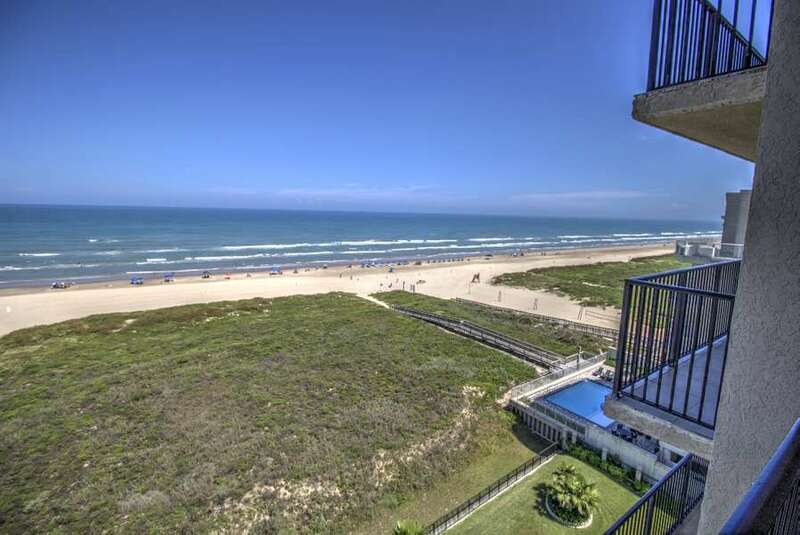 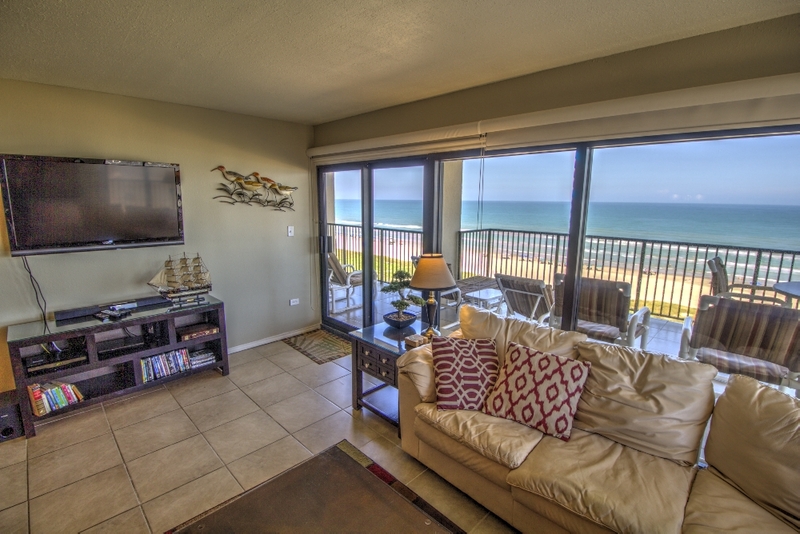 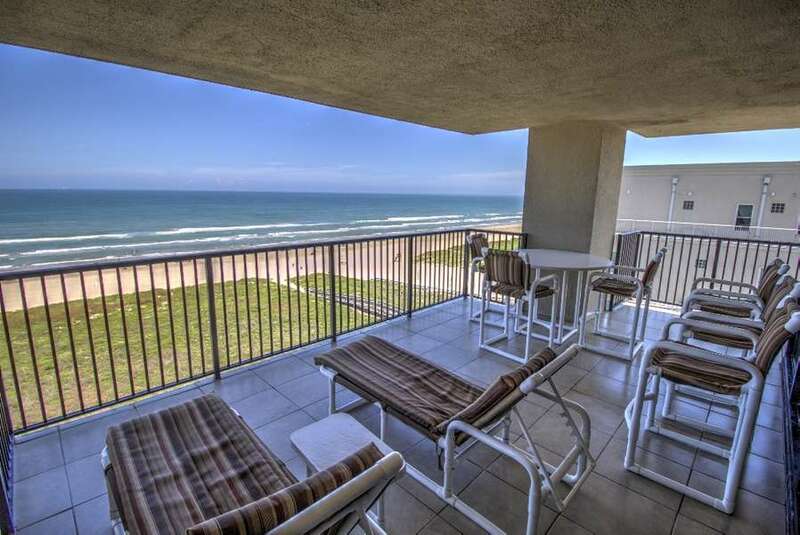 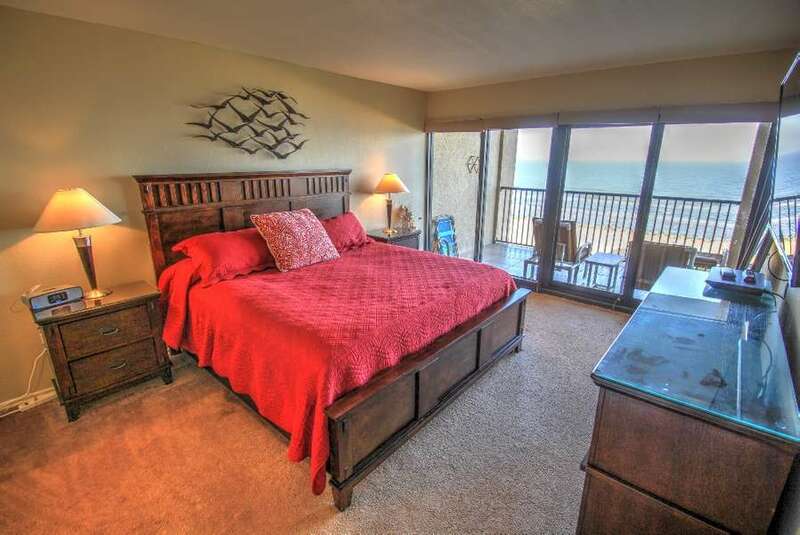 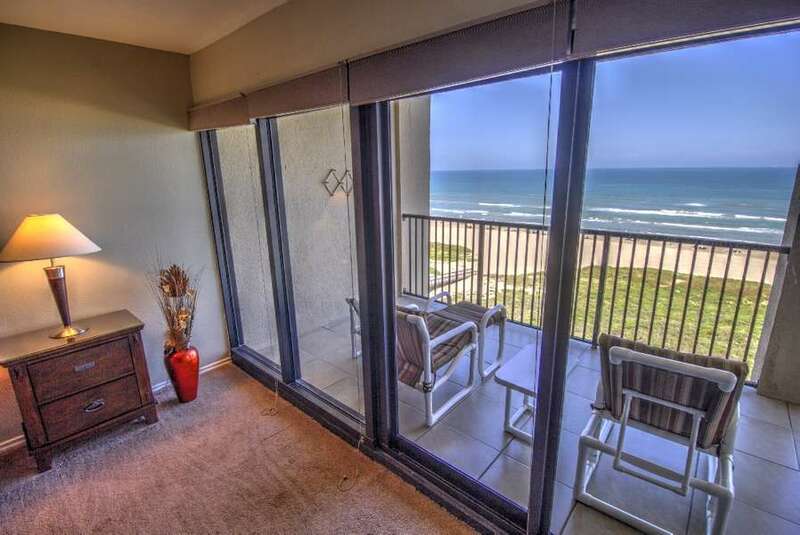 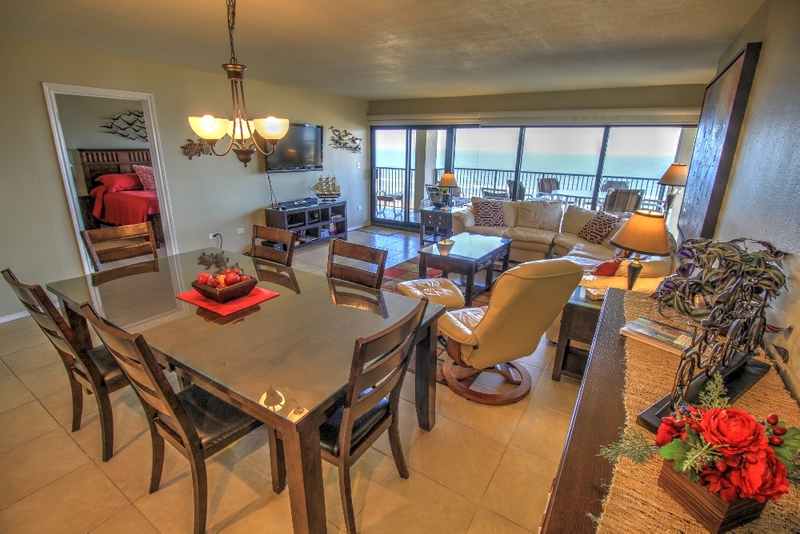 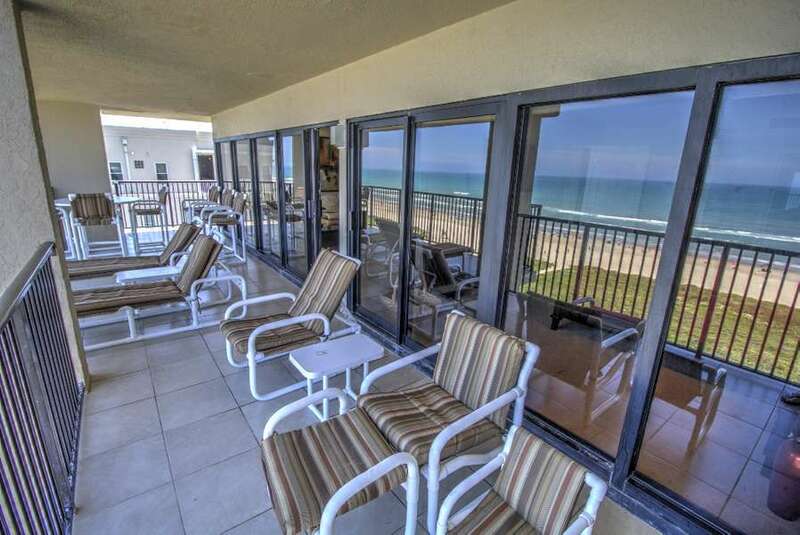 Unit offers a spacious living area with a wall of windows overlooking the beach, and a large wrap-around balcony. 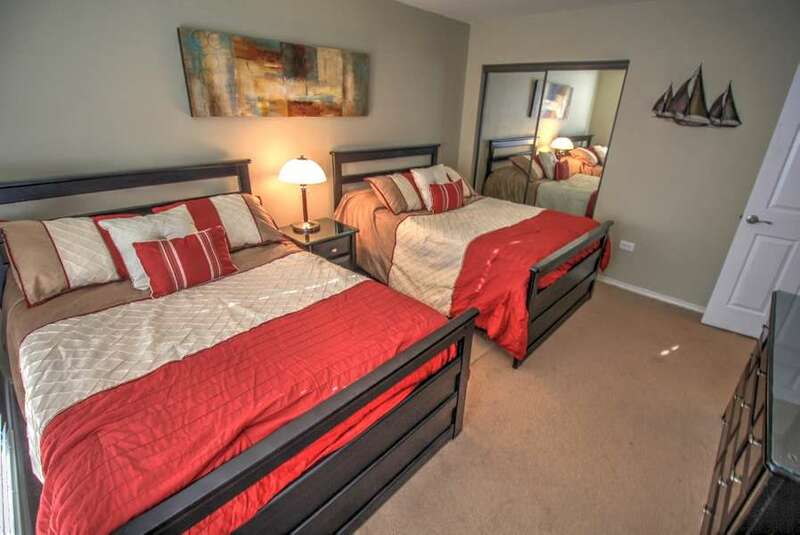 Sleeping accommodations include a King size bed in the master bedroom, two Full size beds in the second bedroom, and one Full size bed in the third bedroom.